Wholesale Supplier of a wide range of products which include steel coil, stainless steel coils, stainless steel coil and industrial steel coil. 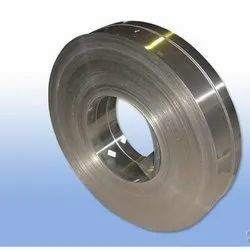 One of the most versatile and commonly used stainless steels on the market, Grade 304 Steel Coil is the most standard used alloy of this type. Essentially, Grade 304 is an authenticate chromium alloy which is also known as an "18/8" stainless as the make-up of the steel is 18% chromium and 8% nickel. The chromium content promotes the material's considerable resistance to the effects of corrosion and oxidation. 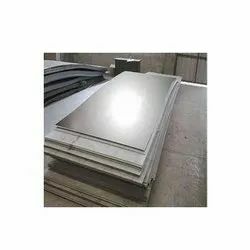 The stainless steel alloy resists most oxidizing acids and will withstand ordinary rusting though this does not mean that the steel will not tarnish over time. The steel needs to be cold worked to generate higher tensile strength. For stainless steel sections which are welded heavily, post-weld annealing may be necessary to provide maximum corrosive resistance. After 304, this is the most common Stainless Steel Coil on the market. Again it is an austenitic grade with the addition of 2 to 3% molybdenum which further improves corrosion resistance. It is often referred to as a marine grade stainless steel because of its effective resistance to chloride corrosion in comparison to other stainless steel grades. The material has superior welding and forming qualities. Grade 316 will require post-weld annealing to promote maximum corrosion resistance, though this is not necessary if Type 316 L is used. For more information about the benefits of utilizing type 316 stainless steel alloy and for price and sizes, please contact us today. 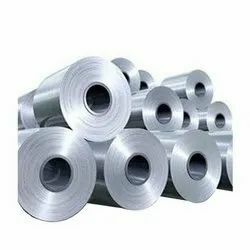 A comprehensive range of Stainless Steel Coil is manufactured by us which is made as per the requirement specifications given by the clients. Designed with high precision these tubes are engineered with premium quality stainless steel of type 309 S/310 S grade. Specifying all the industrial standards, these tubes are offered in various forms like round, square, rectangular coil & U-shape. 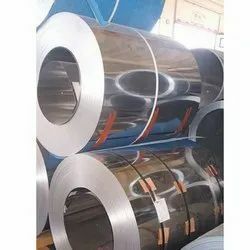 Stainless Steel Coil of type 321 is a standard austenitic 18/8 chromium nickel alloy with the addition of Titanium making it an excellent choice in elevated temperature environments. The titanium stabilizes the material removing its susceptibility to the effects of inter granular corrosion. 321 is therefore the stainless steel material of choice for applications in working environments up to 900° C. A drawback of Type 321 is that the titanium does not transfer well across a high temperature arc, so it is not recommended as a welding consumable. In such instances, 347 is the preferred choice as the Niobium performs the same function as Titanium but can be still transferred across a high temperature arc. Type 347 is therefore the consumable of choice for welding Grade 321. The steel has excellent forming and welding qualities and excellent toughness even at cryogenic temperatures. 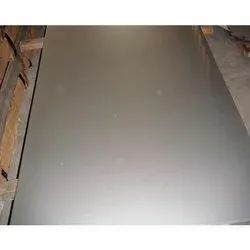 If you are looking for a stainless steel to provide resistance to intergranular corrosion, 304L is the normal choice as it is a more commonly used and supplied steel. However, 321 is a much better option in operating temperature environments in excess of 500° C and therefore has its own merits. Note that Type 321 does not polish well so it is not practical to use this material as cosmetic architectural feature. To find out more about 321 stainless steel, contact us today. 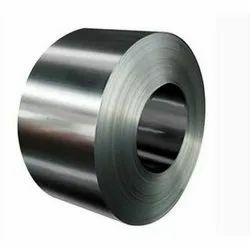 347 Industrial Steel Coil is variant of the basic austenitic 18/8 Grade 304 with added Columbium – the introduction of Columbium stabilizes the steel and eliminates carbide precipitation which subsequently causes intergranular corrosion.